You know Mother’s Day is coming up (May 8th) and you don’t want to be caught off guard. 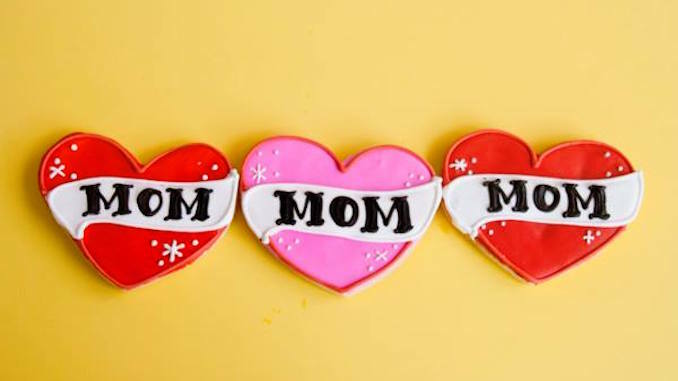 I know most moms, including mine, will say, “Oh, don’t fuss over me, it’s just another Hallmark day!” BUT…what if we really want to celebrate our mommies? Even if it’s a perfect excuse to do something fun and interesting with her! Nothing wrong with that! 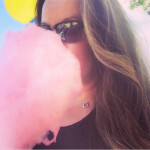 Of course you can take mom to high tea or brunch pretty much EVERYWHERE in the city, but here are some other fun ideas that we’re considering as we lead up to Mother’s Day! Mother’s Day High Tea and Floral Workshop at Colette Grand Cafe: 550 Wellington Street West at the Thompson Hotel. On April 30th bring mom and indulge over the cafe’s delicious treats. 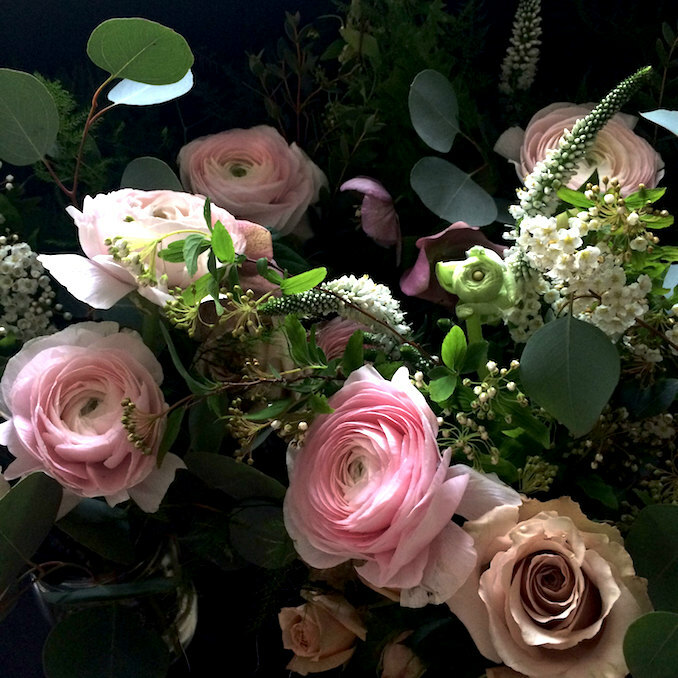 Then together learn how to create a stunning floral arrangement with florist Lauren Wilson of Timberlost Designs. She’ll offer techniques with fresh, garden inspired florals and you’ll have a beautiful arrangement to take home. Get School’d! Healing With Herbs workshop at the Gladstone Hotel: 1214 Queen Street West. On April 27 this earth-friendly workshop takes a look at health benefits of self-healing by using herbs. Become more attune to plants and connect to your body by learning how to use your backyard as a medicine cabinet. Learn how to gather, prepare, preserve and store plants. Make your own teas to help ease digestion, improve sleep and reduce stress. The workshop will be led by Dee Buryk, Certified Nutritional Practitioner, Yoga Instructor and Founder of Growing Goddesses. 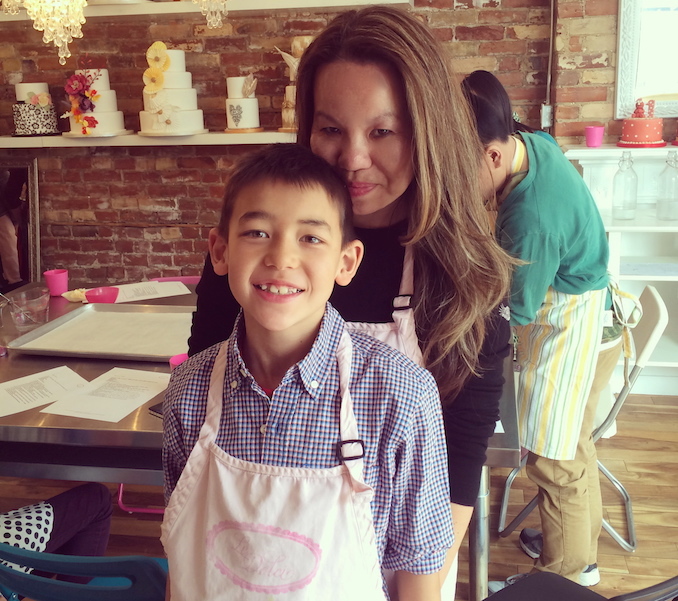 Make Macarons with Mom at Le Dolci: 1006 Dundas Street West, May 8. You may not be able to take mom to Paris for the day but you can both learn how to make the little french pastries here at this sweet bakery and studio. Learn from the experts and yes you can take some home to share with the family. 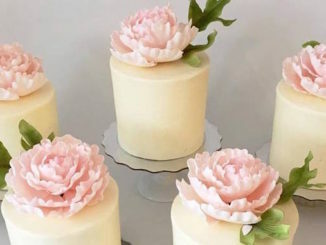 You may also want to check out other classes like cake and cookie decorating. Mother’s Day Bird House Workshop at Freehand School of Art: 3315 Yonge Street. On May 8th celebrate your family by building homes for tiny feathered ones. Create a birdhouse with mom and take it home to display proudly in your own yard. 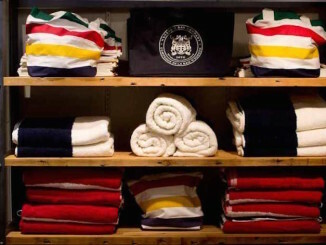 Shop Canadian Fashion at MadeInland: 134 Peter Street, May 6 to 8. This weekend pop-up will feature 60 Canadian fashion labels under one roof. Meet and shop directly from designers. Find everything from jewellery, handbags, swimwear, lingerie, accessories and stunning collections. Some of the designers participating include elan+castor, Hilary MacMillan, Lilliput Hats, Mary Young, preloved, and many more. 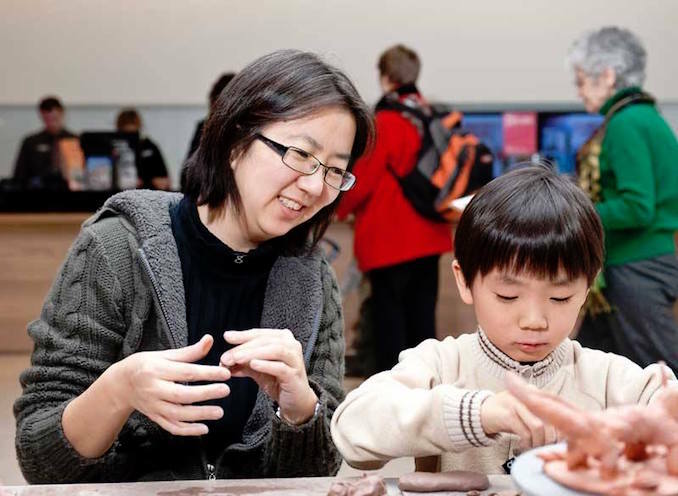 Family Sunday at the Gardiner Museum: 111 Queen’s Park, every Sunday. Little ones can bring mom (and dad) to the Gardiner for family friendly activities including clay workshops and tile painting. 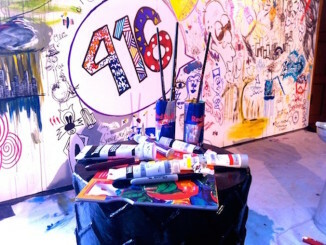 Take mom on a scavenger hunt and visit the galleries. 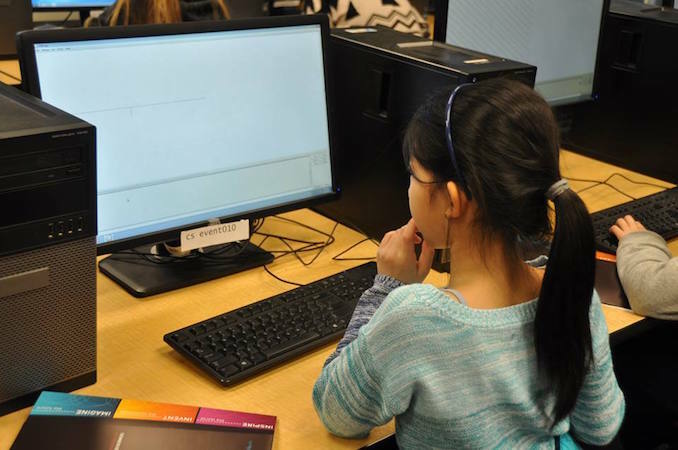 Mother’s Day with Scratch with Kids Learning Code: 483 Queen Street West at HackerYou, May 8. Storytelling has traditionally been through word of mouth, books and plays. Now moms and their kids can take their love of sharing stories through this beginner level workshop experience. Brainstorm story ideas and learn basic design principles and character interaction techniques. Then upload your stories that you’ve worked together to share with friends and family. Ideal for girls and boys 6 to 8 years old and their parents. Mother’s Day at the Jays Game: Rogers Centre, May 8. Bring mom down to the ballpark for Mother’s Day presented by Rogers. 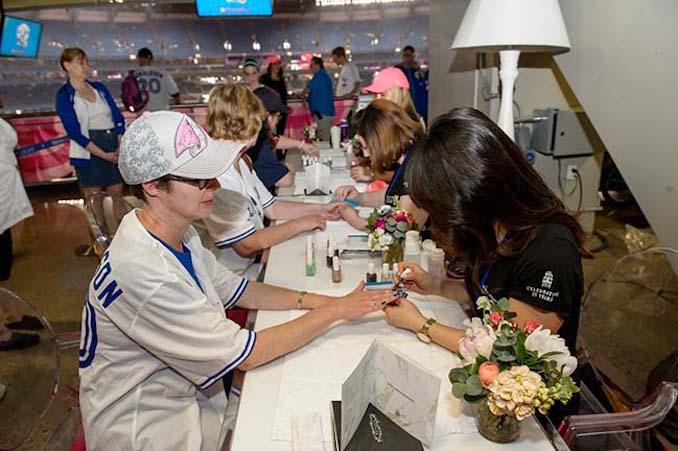 Take mom up to the 200 level where she can get pampered at the Mother’s Day Oasis. The game start time is 1:07 pm and they’re playing against the Los Angeles Dodgers.